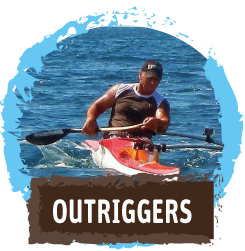 All registrations will be completed in Webscorer once completed you will be given a race ID number. This number will be used to enter you in your category, your age, and your over all time. 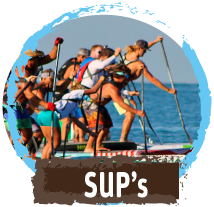 If you are paddling single craft or your team name if you are paddling an Ocean Double Ski , OC 2, or OC 6. When Registering please take the following steps. Please select Individual (single) when registering for Individual. 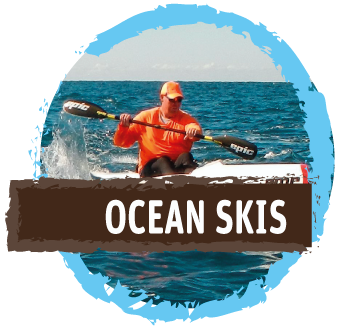 Please select Team for a Double Ocean Ski, OC 2, or a mixed and enter team name also selecting Double Ocean Ski, OC 2, or a mixed in category. Please select Team for OC 6 and enter team name and select OC6 in category.